Angelica studied Industrial and Systems Engineering at Unitec University in Tegucigalpa, where she later obtained a Master Degree in Business Administration. She joined Farmacia del Ahorro in 2011, starting as Manager assistant in a pharmacy, but in a special fast-track career program. After managing her own pharmacy for a few months, she was promoted to Area Manager, with the responsibility of nine pharmacies and reporting directly to Alex. In 2013 she was offered the opportunity to move laterally to the Marketing department of the FMCGs wholesaler of the group, Proconsumo. After a stint as brand manager for the lines of Procter&Gamble, she was promoted to marketing manager, with responsibility over all the brand managers in the company. 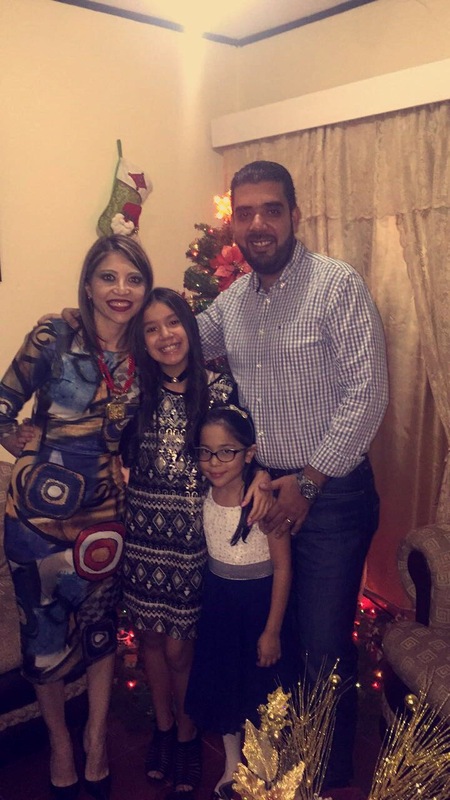 In 2016 she moved back to pharmaceutical retail, this time as head of all the operations of the three retail brands of the group in Honduras. In this position, she is responsible for the 75 pharmacies of the group, and for the relationship with other 110 pharmacies in franchising.